Frisco’s newest eatery, Ace’s Ice House & Chop Shop, opened its doors Wednesday night, serving a limited but promising Texas casual menu, and warm southern hospitality. 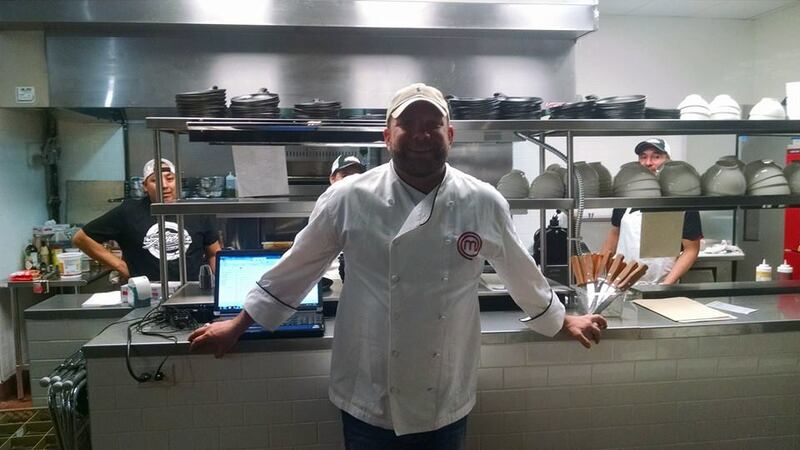 Ace’s is chef-driven, and features two native Texas executive chefs: Season 5 Masterchef contestant Cutter Brewer and Chef Brad Brown (formerly of Spindle Top Steak and Seafood in Houston). With these two Texas boys at the helm, Ace’s is destined for success. This menu is all about that delicious meat. Small plate offerings include BBQ blackberry wings, pulled pork sliders (gorgeous pork with homemade sauce and Cutter’s grandmother’s slaw recipe), fried catfish tacos, and Texas chili pie. The venison chili is a cup of warm happiness on a frigid January night. We opted to sample it atop our massive Big Block Wagyu Burger and Texas size Wagyu beef dog. The burger is perfectly seasoned with a noticeable punch of pepper, and pairs well the chili, cheddar cheese, and the sour dough bun. The hot dog is thick and juicy. The obvious top-notch Wagyu flavor makes this much more than “just a hot dog”. 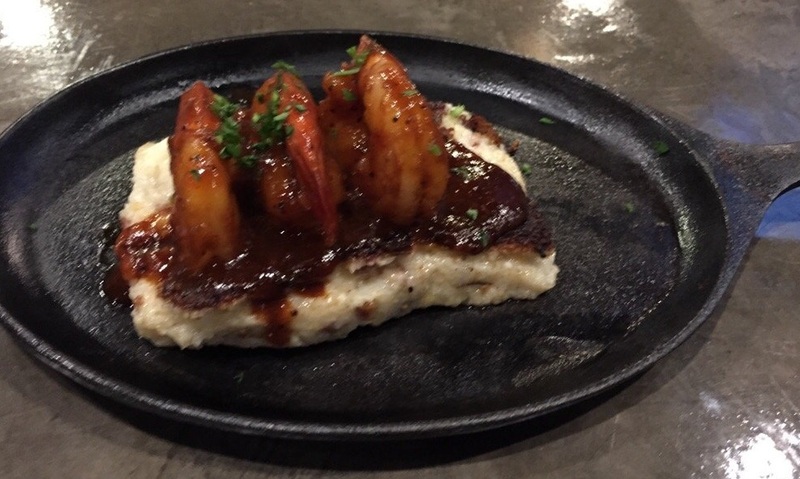 Other entrees include Colossal U-12 BBQ shrimp with smoked gouda cheese grits and a Texas Gulf Po-boy with your choice of fried shrimp or fish. Future menu items to be rolled out will feature quail, duck, venison, and chicken fried steak.